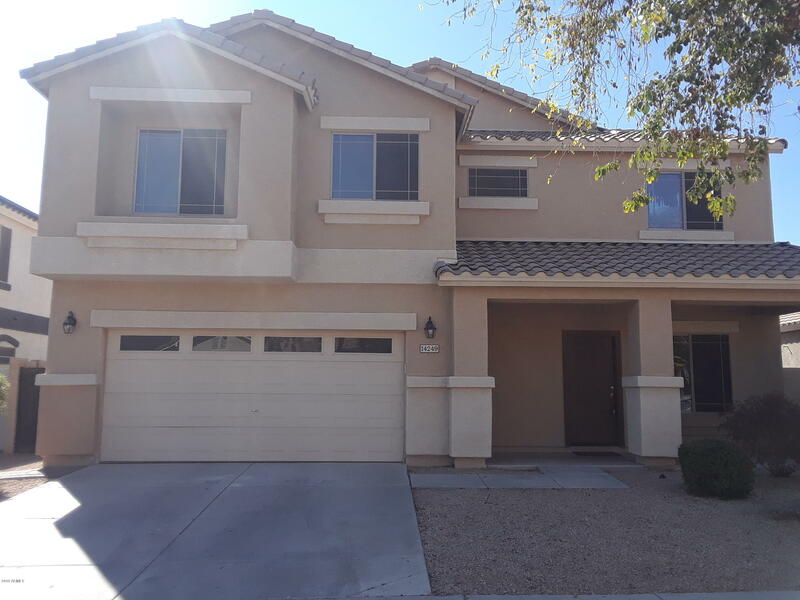 All SIERRA VERDE PARCEL 2 homes currently listed for sale in Surprise as of 04/23/2019 are shown below. You can change the search criteria at any time by pressing the 'Change Search' button below. "MAKE AN OFFER ON THIS GORGEOUS MOVE IN READY HOME WITH 5 SPACIOUS BEDROOMS AND 3.5 BATHS WITH ONE BEDROOM DOWNSTAIRS. HOME IS WITHIN BLOCKS OF GROCERY, STORES, THEATRES, SCHOOLS, BOWLING ALLY, PARKS, AND SPRING TRAINING. YOUR CLIENTS WILL ALSO LOVE THE HUGE BACKYARD WITH ITS GREAT POTENTIAL. IT IS ALSO EQUIPPED WITH STAINLESS STEEL APPLIANCES, WASHER AND DRYER, PAVERED SEATING AREA IN THE BACKYARD, HUGE GAME ROOM, GARAGE WITH EPOXY FLOORING. PRICED TO SELL!!"